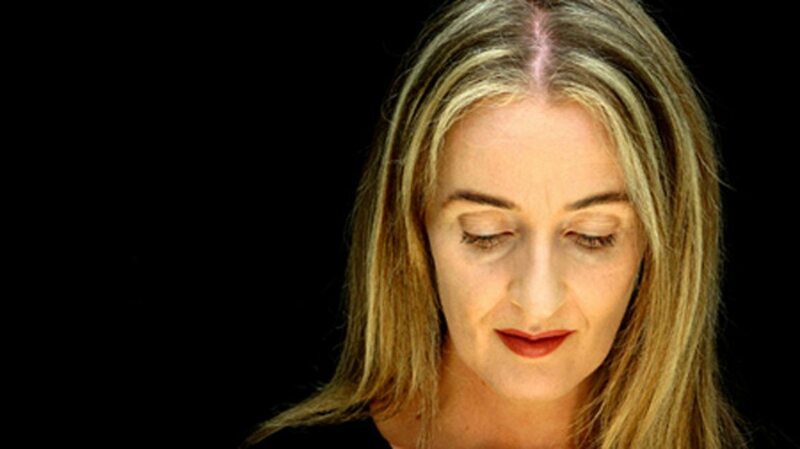 “Pora Sotunda” is a brand new very limited 7” by the cult band The Mystery Of The Bulgarian Voices featuring Dead Can Dance vocalist Lisa Gerrard. “Pora Sotunda” is the first release of new material by the choir written in over 20 years. Included on this single are the tracks “Pora Sotunda” and “Ganka”. 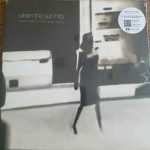 The single is released in a limited edition 7″ vinyl format only, and is sure to become a sought-after collector’s item. It precedes the release of a forthcoming The Mystery Of The Bulgarian Voices album scheduled for early 2018. Orders can be placed right here (tip: it’s an investment, so if you order a lot you’ll be in for quite an ROI – don’t say we didn’t tell you). The choir became famous after the English independent record label 4AD reissued a pair of anthology albums in 1986 and 1988 with the title “Le Mystère des Voix Bulgares”. The choir is not a newbee as it has recordings dating back as far as 1957. 4AD founder Ivo Watts-Russell had been introduced to the choir via a third or fourth generation cassette lent to him by Peter Murphy, singer from the band Bauhaus, who himself had been entranced by the music. Sacha Korn unites with Aggressive 69 and (ex) Subway To Sally members to form Sick Man: 3 remixes out now!